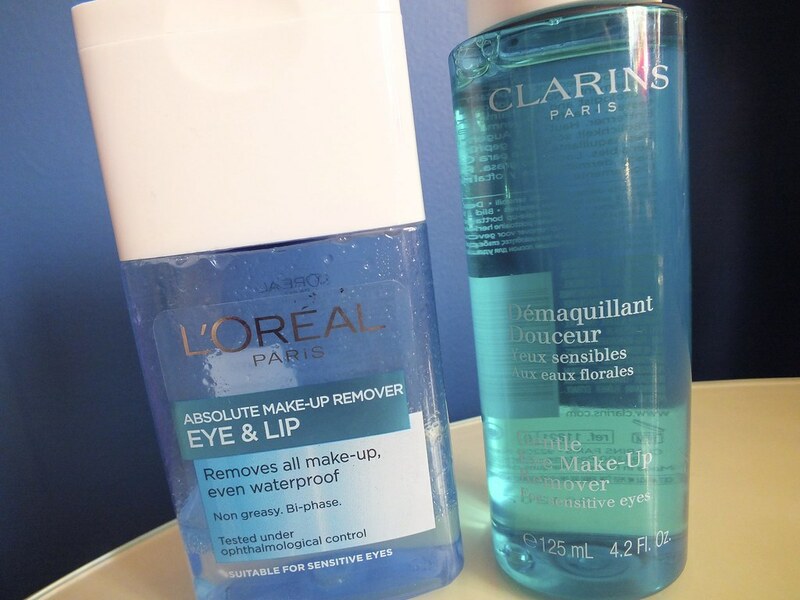 This past week I have been putting L'Oreal Eye Make-Up Remover to the test again high end Clarins Gentle Remover. Each evening L'Oreal is swiped across my left lid (L for left and L'Oreal; see what I've done there!) and Clarins across the right to see how they compare. And the results are that L'Oreal stood up to the higher end alternative, in fact I that the Clarin's product can often leave my eye area feeling dryer than L'Oreal. 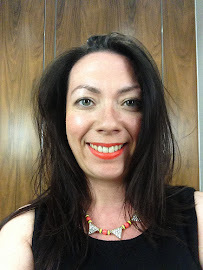 With a price difference of over £10 I was more than happy with the results from L'Oreal's offering. Both offered the same results when a cotton pad was soaked and swiped across the lip once or twice to remove all traces of mascara. The only downside to L'Oreal is their dreadful packaging. I really don't know why they have put this and the micellar water in these rectangle bottles. There appears to be no way of tipping the product on to a cotton pad without some spillage. I'm planning to investigate further as going forward I may decant in to my own bottle to use. I'm also carrying out the same 'highly scientific' left/right side test with Bioderma and L'Oreal's micellar waters and again am impressed with L'Oreal for their price point and ability to do what they say on the tin. Everyone loves Bioderma but for the effort required to track down a bottle in the UK and the price I say go for L'Oreal; and as they would say 'because you're worth it'. Let me know if you've tried either of the L'Oreal products, I'd love to know whether you agree. Really want to try the Clarins one! Totally agree about the L'Oreal packaging - I'm using the Micellar water as a first cleanse (v impressed with it as a product so far), and every single evening I end up with drops on the dressing table or more than I want on the cotton pad. Grrr! Really like the L'Oreal one. And it's Nice post. I study something more challenging on different blogs everyday. It can all the time be stimulating to learn content from other writers and observe somewhat one thing from their store. I'd choose to use some with the content material on my blog whether you don't mind. In addtion, a awesome make up products site: http://www.colorfulonline.com i want to share with you, big discount and win free products sometimes.